GVC Holdings PLC , the multinational sports betting and gaming group, has announced a global responsible gambling campaign, Changing for the Bettor, which is being spearheaded by a major new research project into problem gambling with the Division on Addiction, Cambridge Health Alliance, a Harvard Medical School teaching hospital. Understanding the problem and best solutions – Including today’s announcement of a five-year, multi-million pound research project with the Division on Addiction, Cambridge Health Alliance, a Harvard Medical School teaching hospital (further details below). Educating our key stakeholders – Including the national roll out of youth education programmes with the charity GamCare in the UK – the largest project of its kind in the UK, as well as a state-school awareness campaign with EPIC Risk Management. Promoting responsible attitudes – Leading the industry in recently agreeing a ban on pre-watershed gambling adverts on television, around live sports. Empowering customers – Rolling out a ‘markers of harm’ algorithm to all UK facing parts of the business. Funding treatment for those in need – Doubling our donation to research, education and treatment on problem gambling to 0.2% of gross gaming revenue (GGR). Championing responsible product design – Developing more responsible product design principles. Drive cultural change within our business – Ensuring that a safer gambling approach underpins all aspects of our business. Accordingly we are working in consultation with the Safer Online Gambling Group. Fundamental to GVC’s commitment to better understand and reduce the potential for problem gambling behaviour to develop will be investment in rigorous research. Accordingly, the Group will be investing $5 million into a new partnership with Harvard Medical School faculty at the Division on Addiction over the next five years. 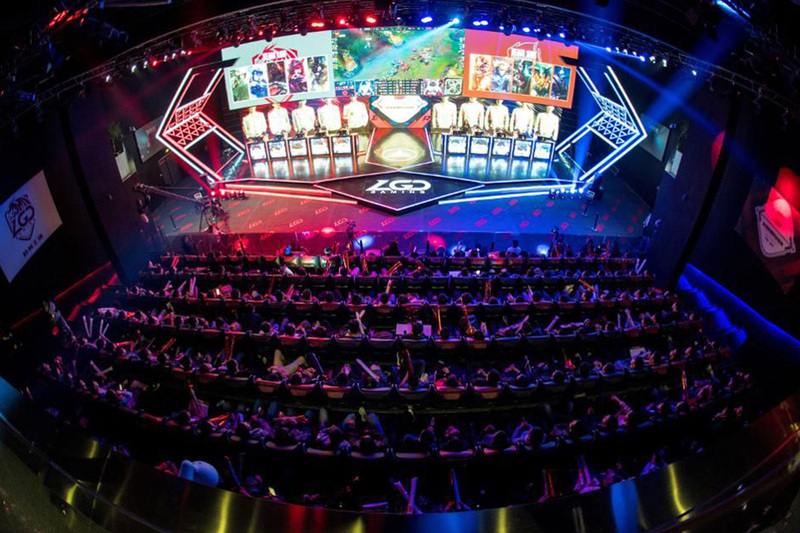 GVC will provide Harvard faculty at the Division with access to anonymised player data across a range of its brands, sports betting, and gaming products. Within this approach, researchers will seek to evaluate the effectiveness of algorithms used by GVC and other operators to detect at-risk behaviours, assess the effectiveness of intervention messaging and the impact of operator’s responsible gaming tools. 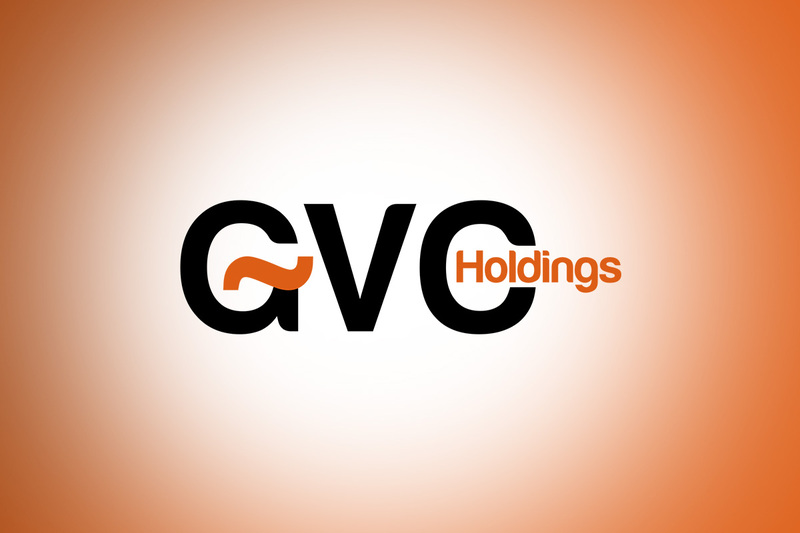 GVC Holdings PLC is one of the world’s largest sports betting and gaming groups, operating both online and in the retail sector. The Group owns a comprehensive portfolio of established brands; Sports Brands include bwin, Coral, Crystalbet, Eurobet, Ladbrokes and Sportingbet; Gaming Brands include CasinoClub, Foxy Bingo, Gala, Gioco Digitale, partypoker and PartyCasino. The Group owns proprietary technology across all of its core product verticals and in addition to its B2C operations provides services to a number of third-party customers on a B2B basis. GVC acquired Ladbrokes Coral Group plc on 28 March 2018 and is now the UK’s largest high street bookmaker, with over 3,500 betting shops. The Group, incorporated in the Isle of Man, is a constituent of the FTSE 100 index and has licences in more than 20 countries, across five continents. GVC was a founding member of the Senet Group and is committed to leading the industry in Responsible Gambling standards. Our mission is to alleviate addiction-related social, medical, and economic burdens through research, education, training, and outreach. We offer encouragement, education, and training to a diverse group, including health care providers, policy makers, and scientists. The Division was founded at the Harvard Medical School 25 years ago. We are part of the Department of Psychiatry at the Cambridge Health Alliance, a Harvard Medical School teaching hospital. Our faculty and staff come from diverse professional backgrounds helping us to expand our understanding, prevention, and treatment of addiction. We are funded through a variety of private and public agencies, businesses, and foundations. Those interested in joining our team, should review our latest fellowship and job opportunities. Bettingmetrics launches market place with free tipster competition to connect professional sports bettors with regular punters! Award-winning slots and software provider Red Tiger is inviting players on an intrepid adventure with its latest release Vicky Ventura. The 5×3 slot (which can expand to 5×7) has been designed for portrait play and is set in the mysterious ruins of an ancient culture lost deep in the jungle. It features expanding reels offering over 16,000 ways to win. Additional ways to win in the locked reels are unlocked when Totem Crystal symbols land, which in turn activate the Mystic Totem. The feature adds Wild symbols to existing or newly unlocked positions on the reels. During Free Spins, the unlocked positions remain in play for the duration of the round, offering the best shot at the biggest wins of up to 10,000x stake. Carl Ejlertsson, Director of Business Development at Red Tiger, said: “Vicky Ventura is a classic adventure tale. With its engaging, user-friendly gameplay, and great graphics, we expect it to be a massive hit. Vicky Ventura is the latest video slot to join Red Tiger’s high-quality and fast-growing portfolio which currently stands at close to 100 titles. 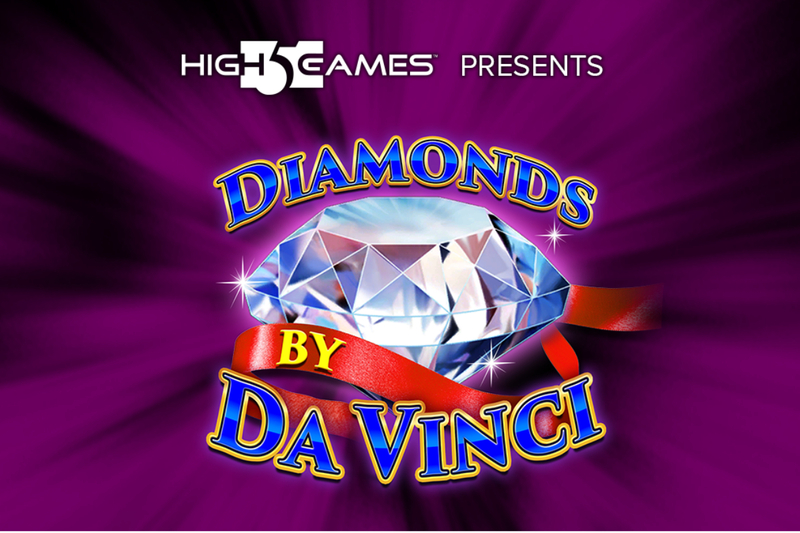 All of its games can be combined with the supplier’s unique progressive jackpot software, as well as its Smart Spins marketing tool which delivers unique promotions via an in-game dialogue module. 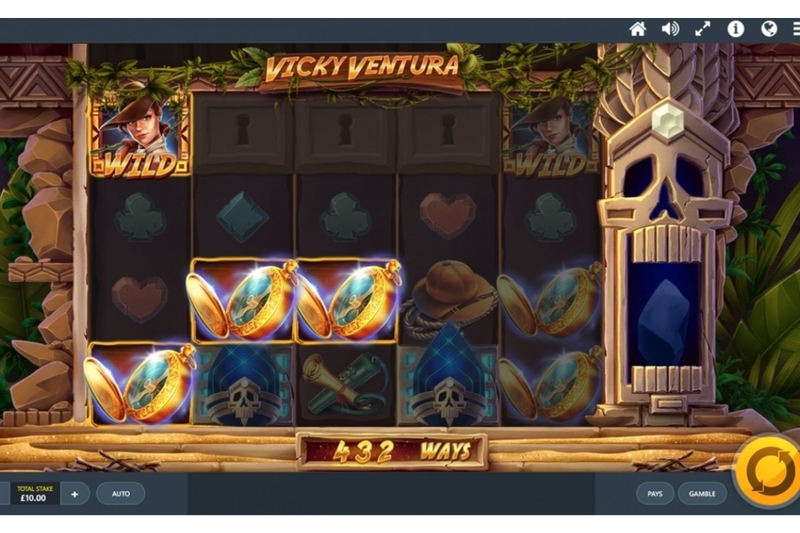 That jackpot software was expanded recently with the launch of Red Tiger’s Daily Drop Jackpot network, which ensures operators of all sizes can benefit from its unique marketing properties.